Here is your chance to pick the brain of one of Canada’s finest literary chameleons. Enjoy an intimate Q&A with author, playwright, and humorist Drew Hayden Taylor. Originally from the Curve Lake First Nations, in Central Ontario, Drew has spent the last two decades travelling the world and writing about it from the Aboriginal perspective. An award-winning playwright, author, columnist, film maker and lecturer, he has managed to bridge the gap between cultures by tickling the funny bone. During the last twenty-five years of his life, Drew Hayden Taylor has done many things, most of which he is proud of. An Ojibway from the Curve Lake First Nations in Ontario, he has worn many hats in his literary career, from performing stand-up comedy at the Kennedy Center in Washington D.C., to being Artistic Director of Canada’s premiere Native theatre company, Native Earth Performing Arts. 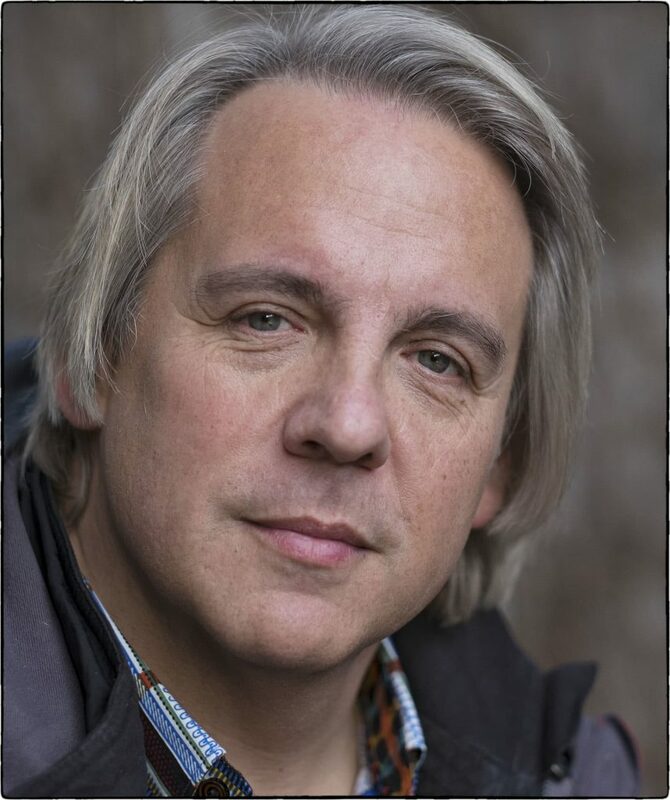 He has been an award-winning playwright (with over 70 productions of his work), a journalist/columnist (appearing regularly in several Canadian newspapers and magazines), short-story writer, novelist, television scriptwriter, and has worked on over 17 documentaries exploring the Native experience. Most notably, he wrote and directed REDSKINS, TRICKSTERS AND PUPPY STEW, a documentary on Native humour for the National Film Board of Canada.